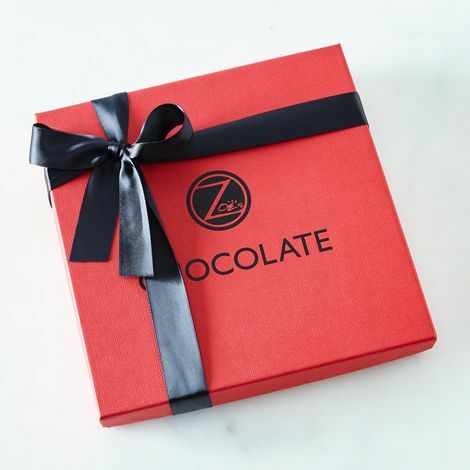 Zoe’s Chocolate combines the spirit, skill, and tradition of past generations -- the true artisan chocolatiers -- with the modern sophistication of today’s flavors, trends and ingredients. 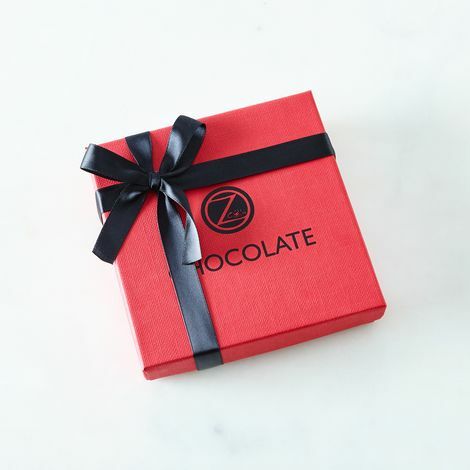 They are inspired by their Mediterranean heritage and by American classic flavors. Everything is fresh and natural, made from local and sustainable products, from nearby farms, like fresh cream, eggs and butter and their own pure honey.